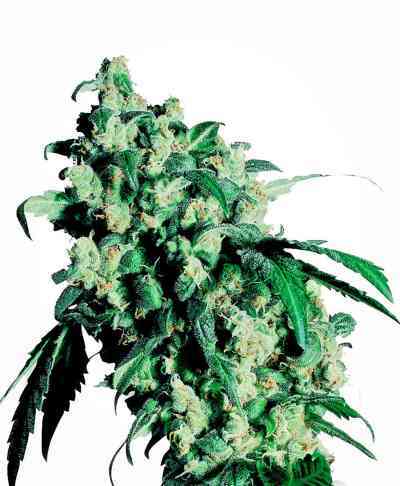 Green House Seeds created variety made in need for high in CBD levels strains. To obtain this Sativa dominant plant Super Lemon Haze got crossed with a male high in CBD. Resulted strain produces mild, long lasting and relaxing high. Flowering indoor: 10 weeks, 800 gr/m2. Flowering outdoor: 11 weeks, up to 1200 gr/plant.